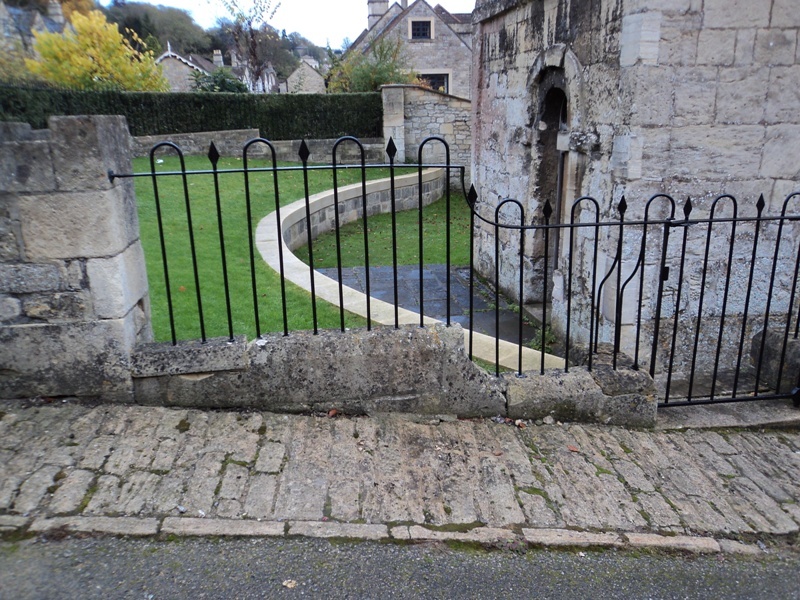 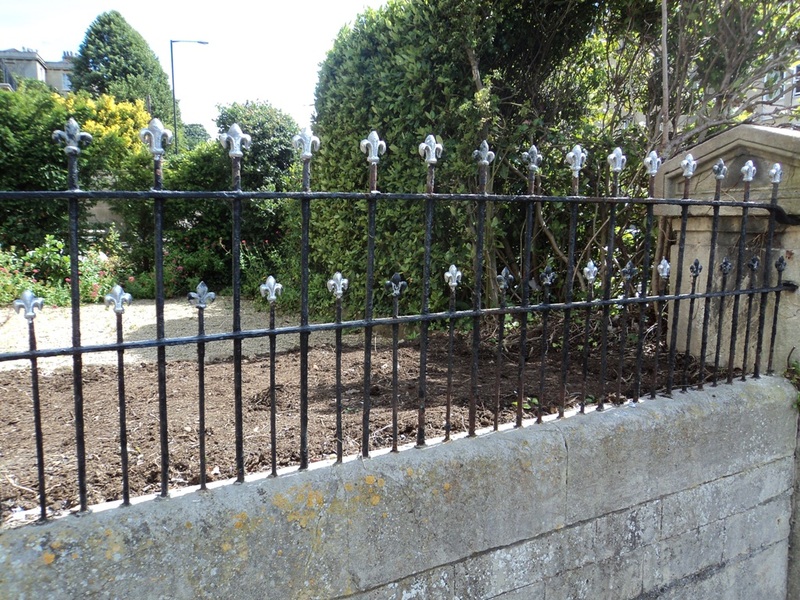 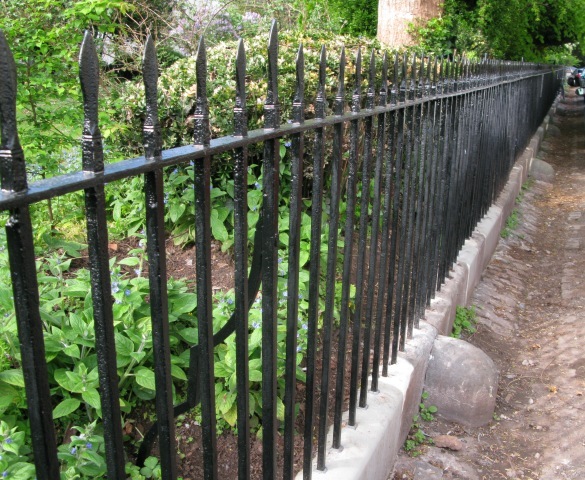 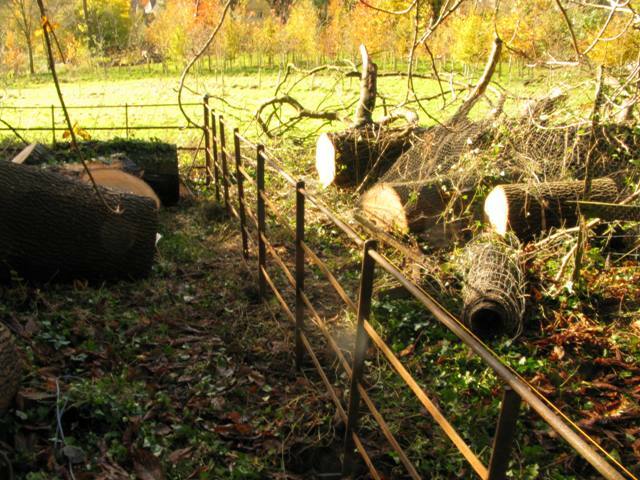 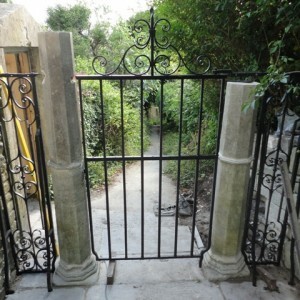 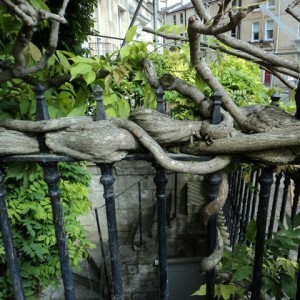 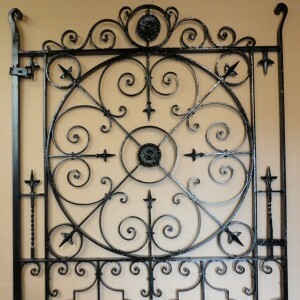 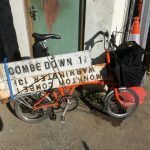 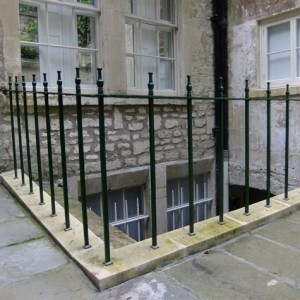 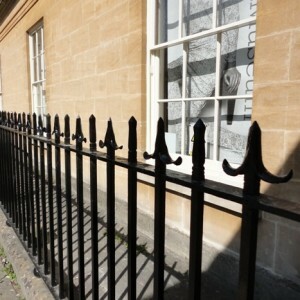 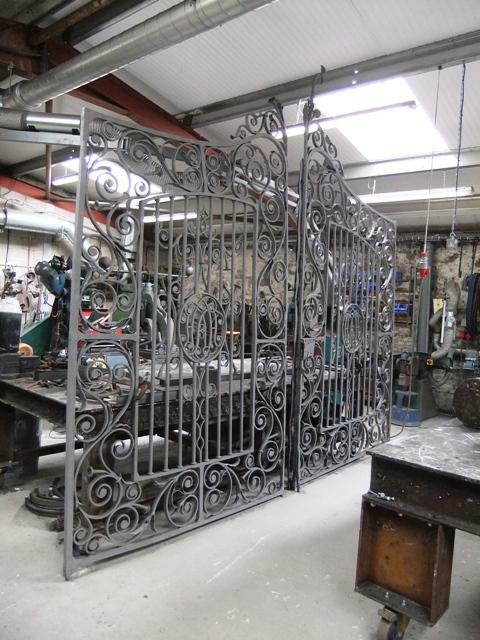 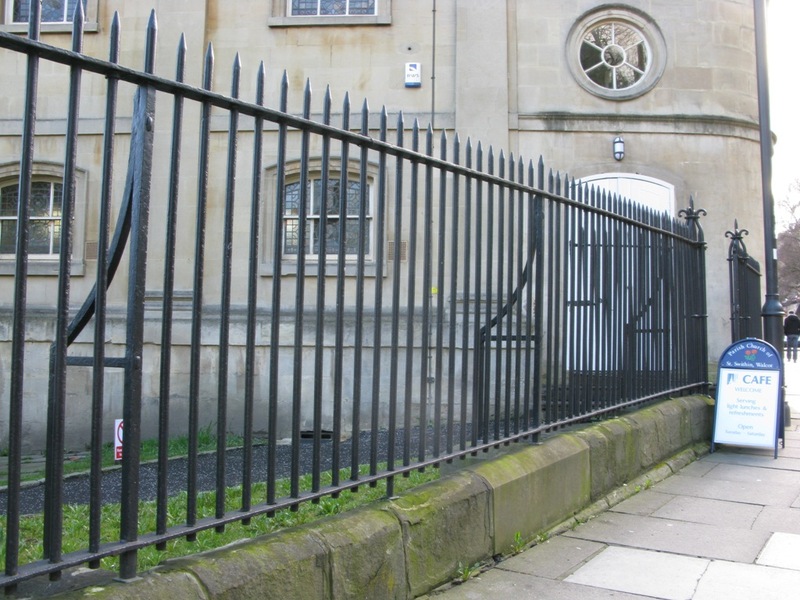 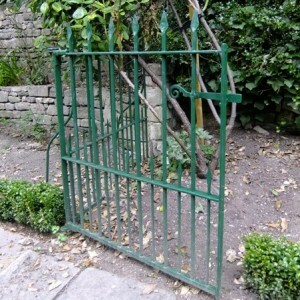 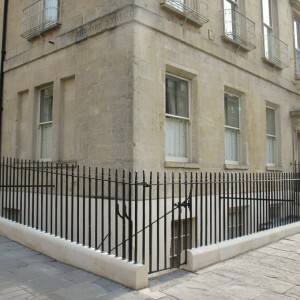 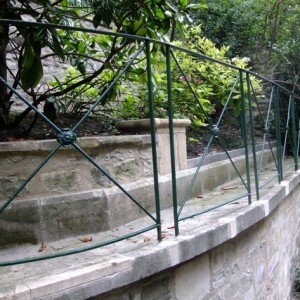 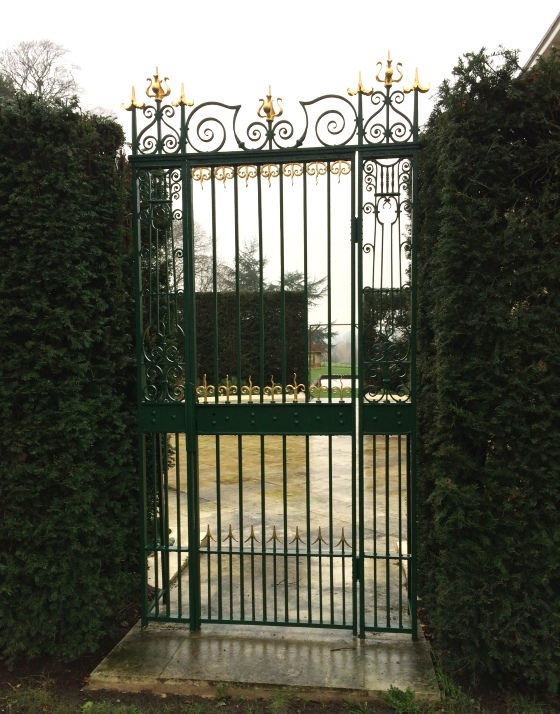 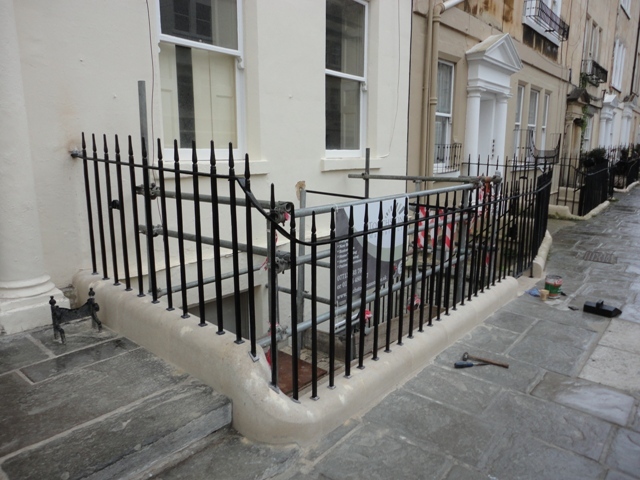 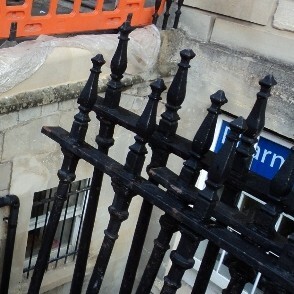 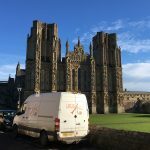 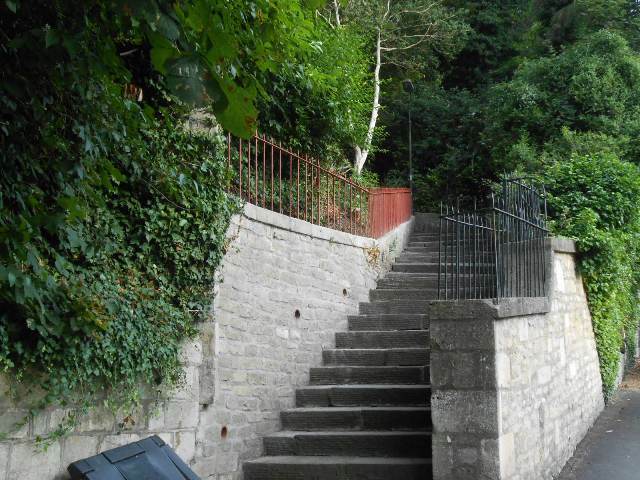 We are frequently asked to restore and replace traditional wrought iron gates and railings in Bath, Bristol and the surrounding area and our highly skilled team are specialists in the restoration of historic ironwork. 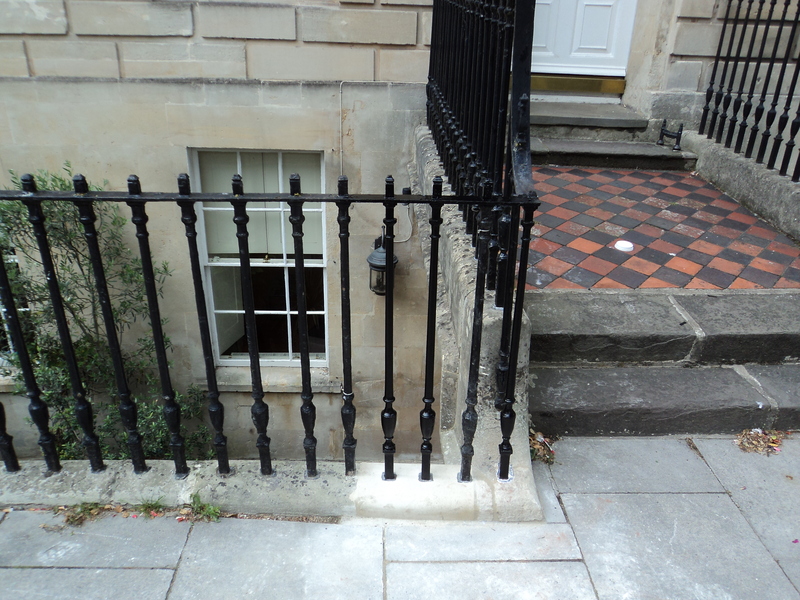 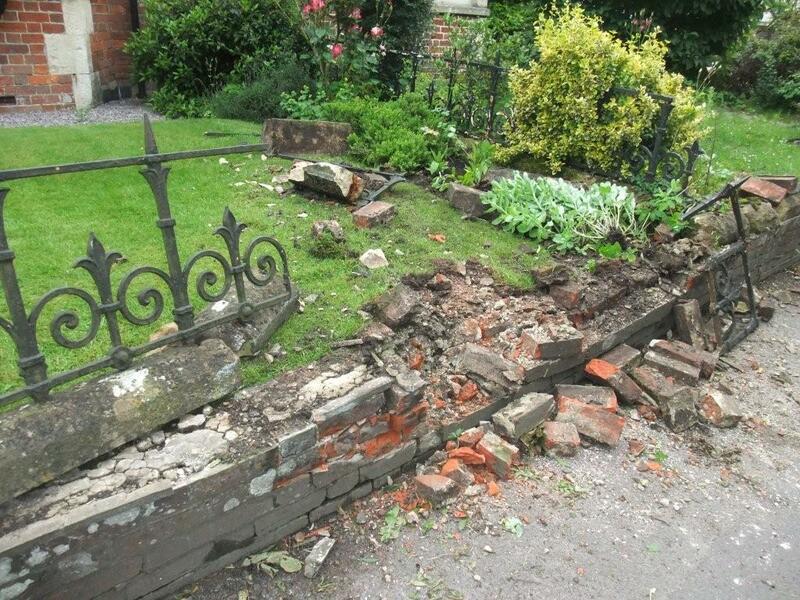 If you have railings and coping stones that are damaged and you’d like a quote to repair them, please get in touch because we’d love to help. 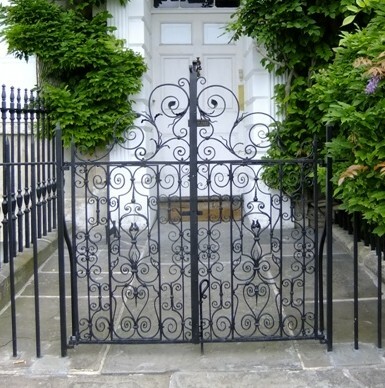 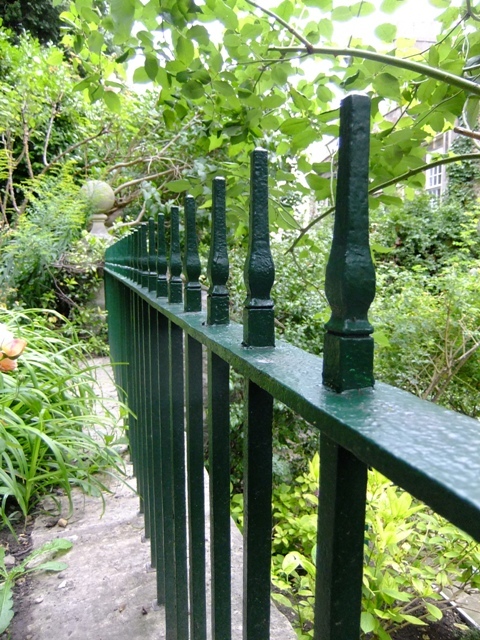 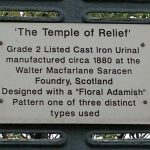 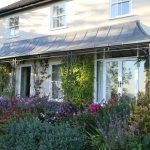 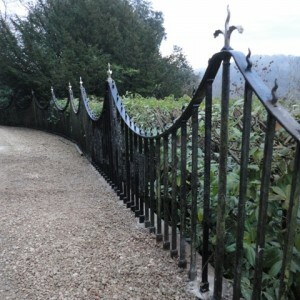 The gallery here details some of our most recent projects – repairs to period wrought iron and cast iron gates and railings as well as traditional estate railings. 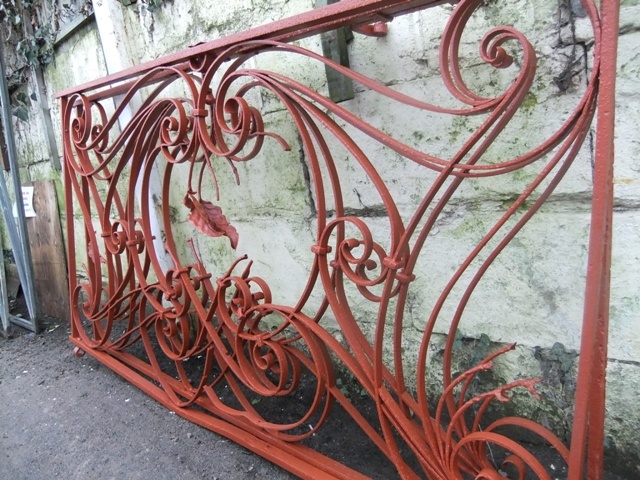 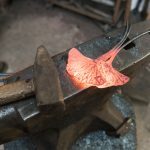 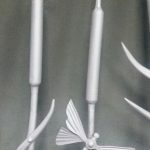 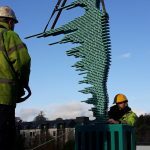 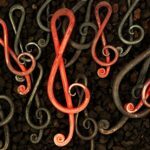 Please click on the thumbnail images to open a gallery of each project.